We have already provided the list of Most Dangerous Wild Animals and Smartest Animals on the planet. But some animals in this world look weird and very different from the rest. From the inhabiting sea life creatures to four-legged ones found in the land, evolution came up with some strange creations. 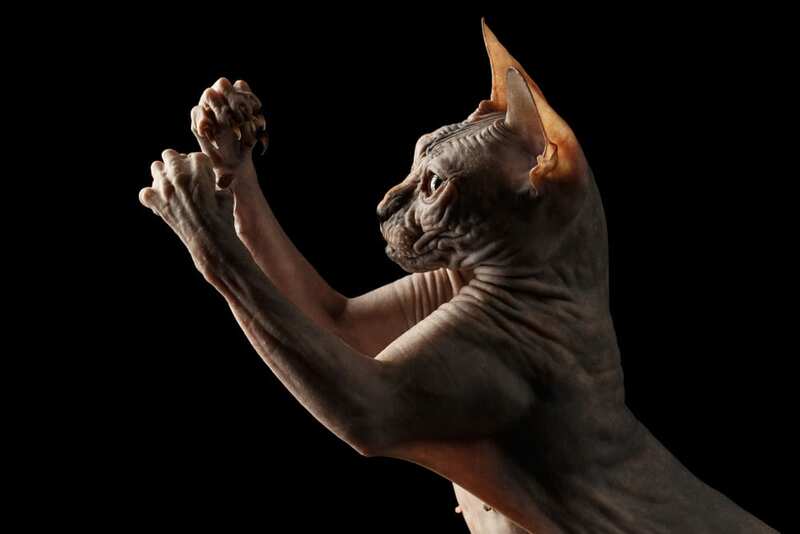 This extraordinary breed of cat is known for its hairless body and very extrovert characteristic. 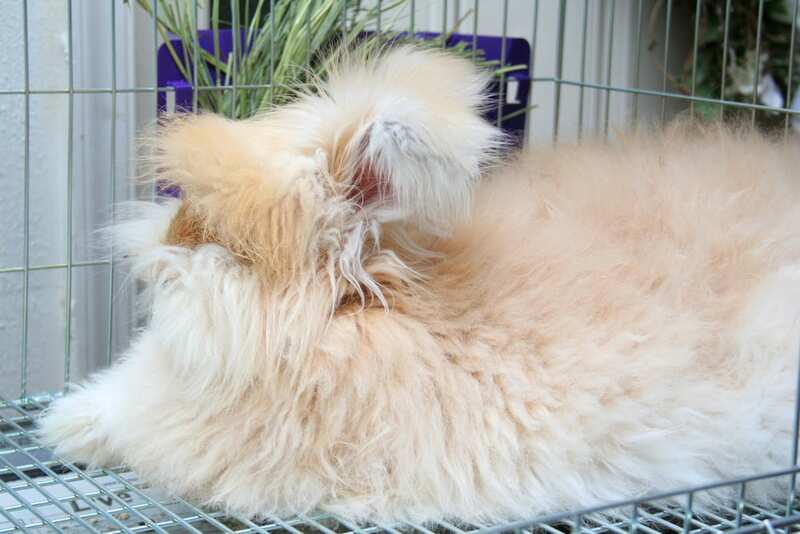 Since there is no hair in its body, this breed cannot stay under the sun for a long time for they will get sunburn and hypothermia in outdoors. 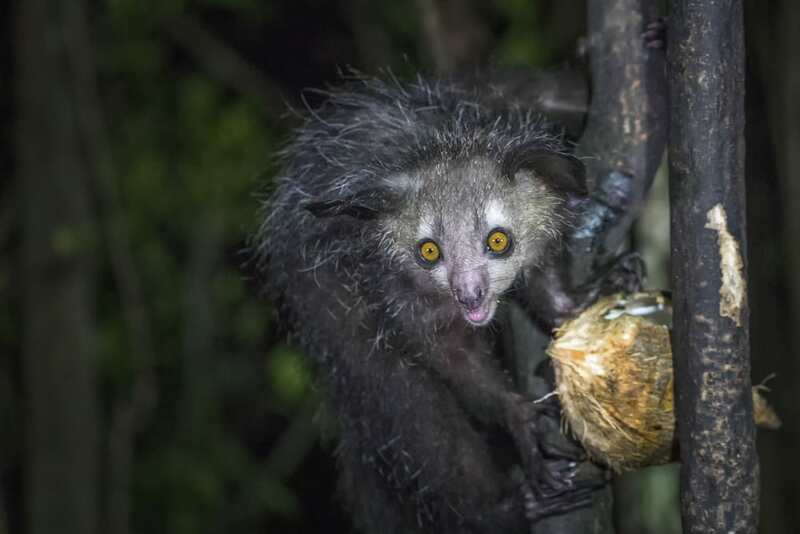 The world largest nocturnal primate can be found in Madagascar and commonly known as the Aye-Aye. 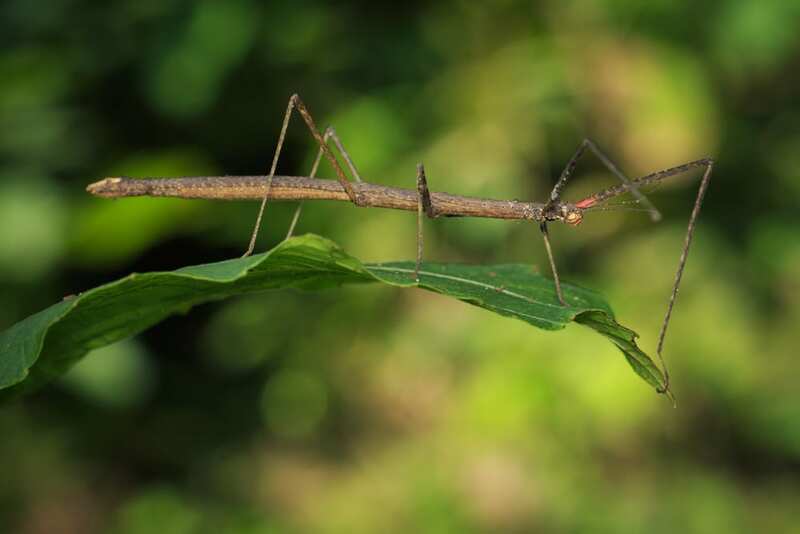 Often prominent for its peculiar searching techniques, tapping on trees to find larvae for its food, erode a hole in the world, and inter its middle finger to get them out. 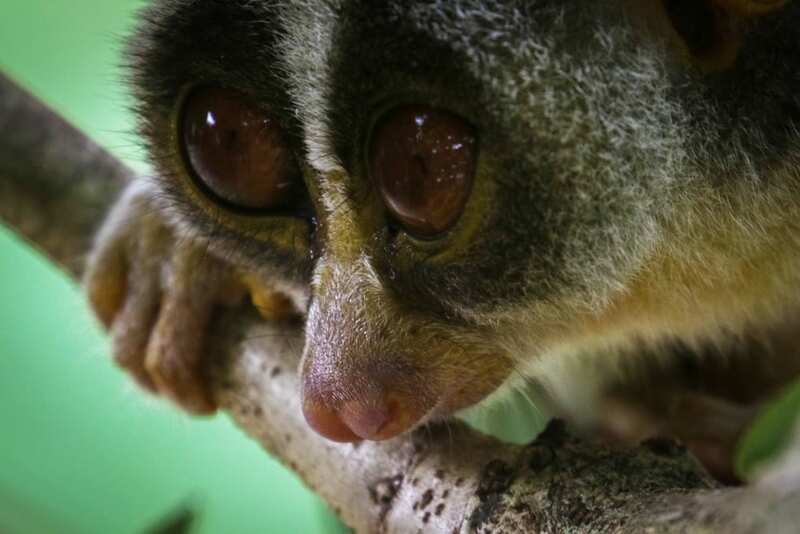 One of the prominent residents in a forest of Sri Lanka, This nightly animal has big round eyes that use to catch insects in the dark. They are endangered species for natives kill them and keep as their “magical properties” and poachers alike. 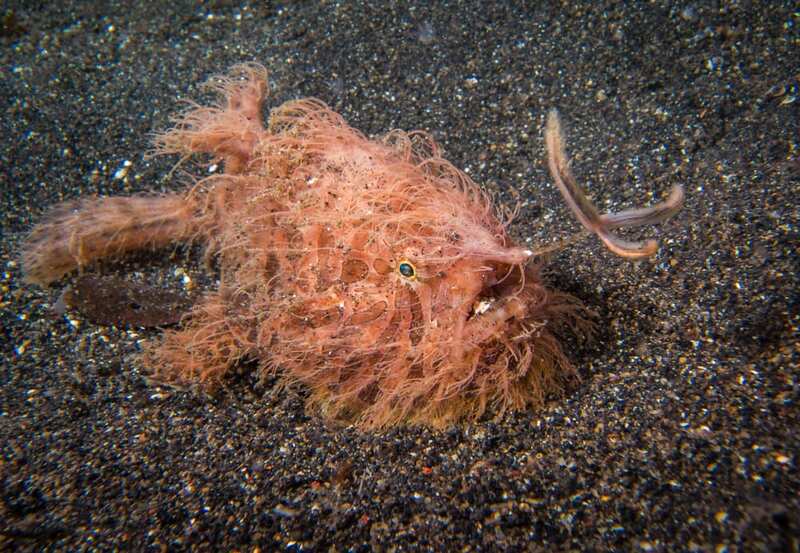 Also called anglerfish, this sea creature mimics the behavior of a marine worm by moving back and forth in the water through its hairy hunter’s spine topped with a fleshy lure. A small jumping rodent not commonly known but has a resemblance of a mouse. Can be found mostly in Northern China and Mongolia and come out only at night. 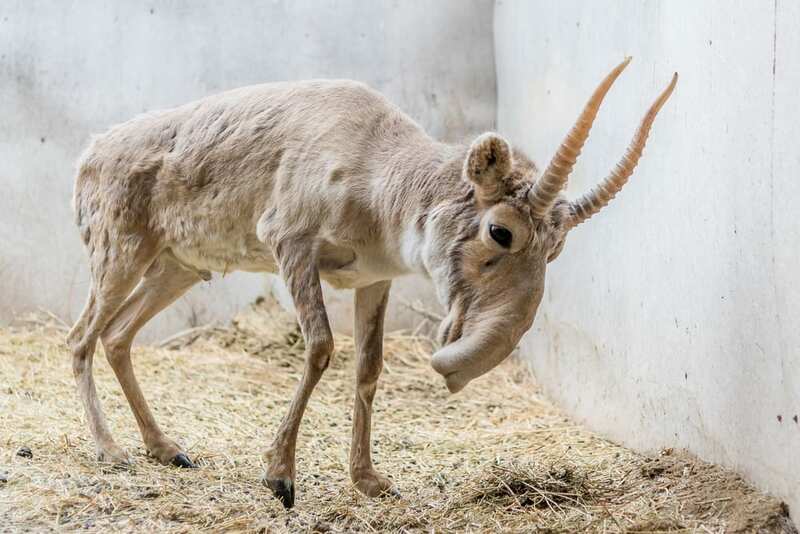 One of a kind antelope, Saiga is perceived for its unique nose that protrudes down over the mouth. Although in recent years it has become more endangered because of human invasion nevertheless they catch up with their population because this weird animal reproduces efficiently. A 3 feet tall bird and one of the largest bird in the world and also known as a Whalehead. 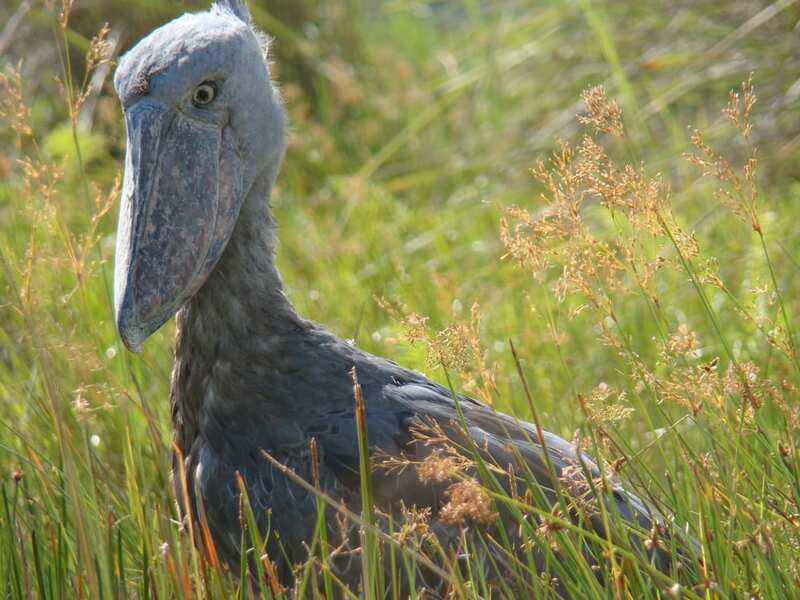 It’s obvious where this east African bird gets its name from, and some study says it is related to storks. 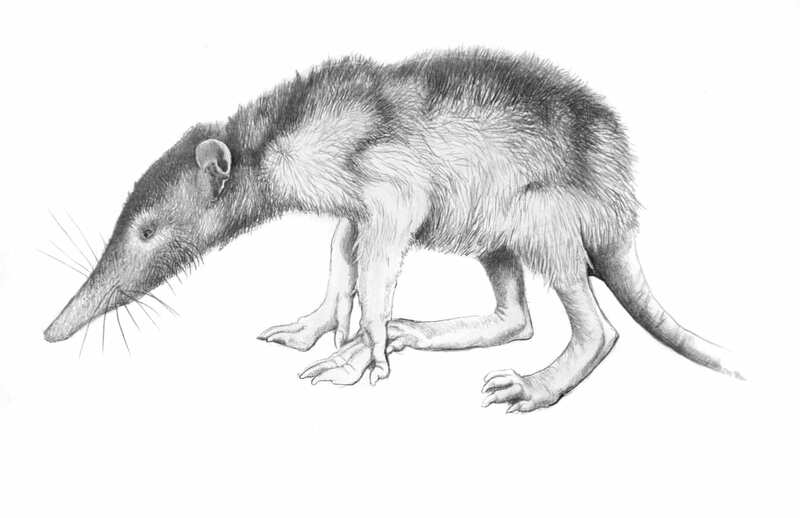 An animal capable of producing poisonous saliva and a chief predator on the island of Hispaniola before it was colonized. But when human settlers brought dogs and cats to this place, these animals, however, were not able to create effective defenses against these new predators. 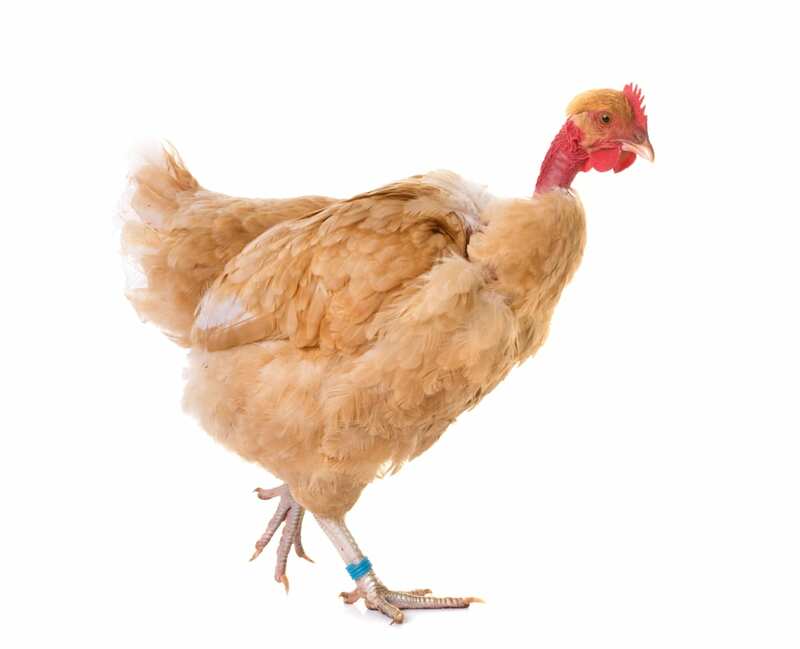 This unique breed of chicken has feathers everywhere except on its neck. Naked Neck Chicken can be found anywhere in Europe but uncommon in some continents. 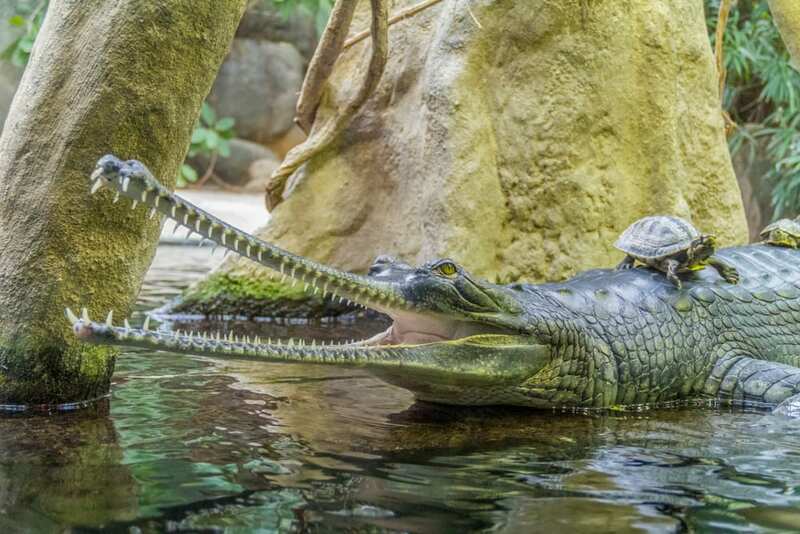 This huge species of crocodiles devour most of its life in the water of Northern India. During mating, the bulbous growth on the nose of the male crocodiles produces bubbling and gurgling sounds. Down below the blue ocean, you could find these nearly related to sea cucumber creatures and living together in groups over a thousand or more on the ocean floor. 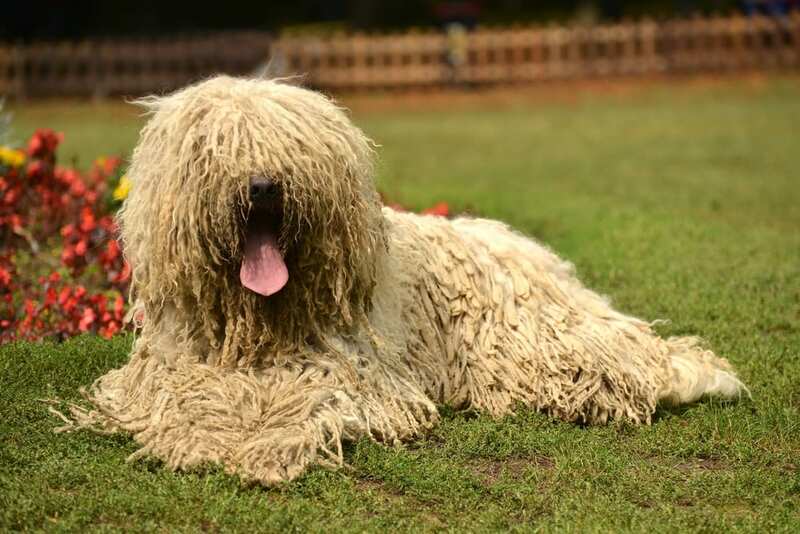 The white curly hair that covered its body resembling dreadlocks is one of the largest breeds of dogs in the world. Komondor, are light-footed. 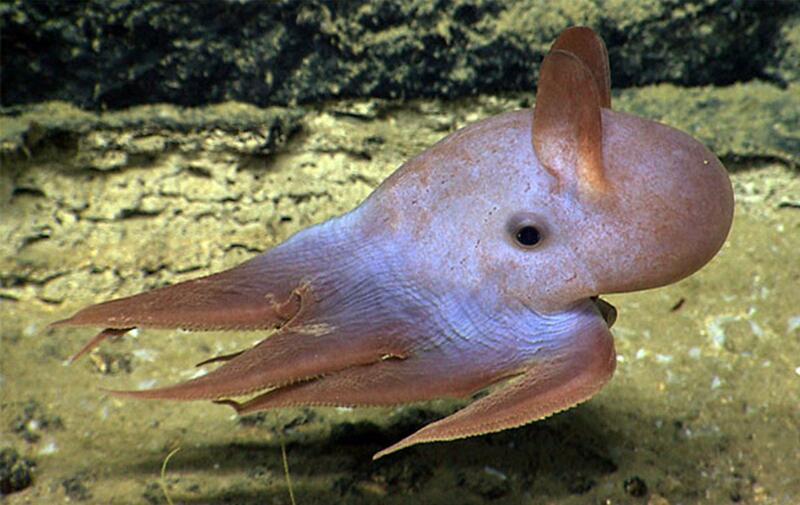 Found in the deep waters of Australia, this sea creature is adjusted to living at extreme pressure. The insignificant amount of muscle is not required for them as they are feed on anything eatable. 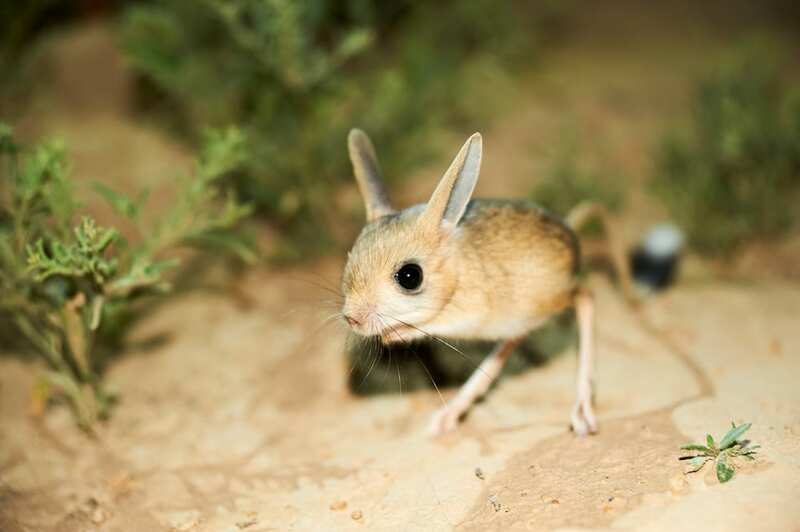 Kangaroo Rat’s cheeks extend back to the shoulders. This creature hops like a kangaroo. Found all over the world mainly in the continent of Asia, South America and Australia, this king of disguise grow over a foot long. 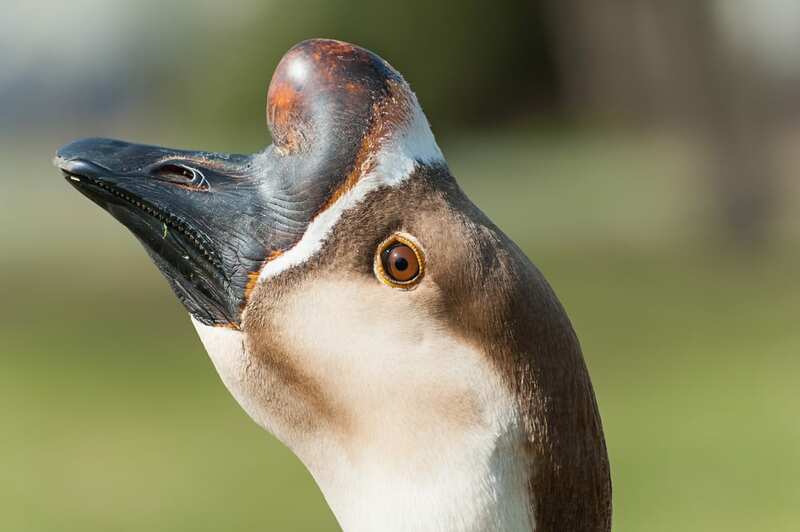 This female goose can lay eggs over 60 pieces in one season thus consider to be the most productive species of their kind. 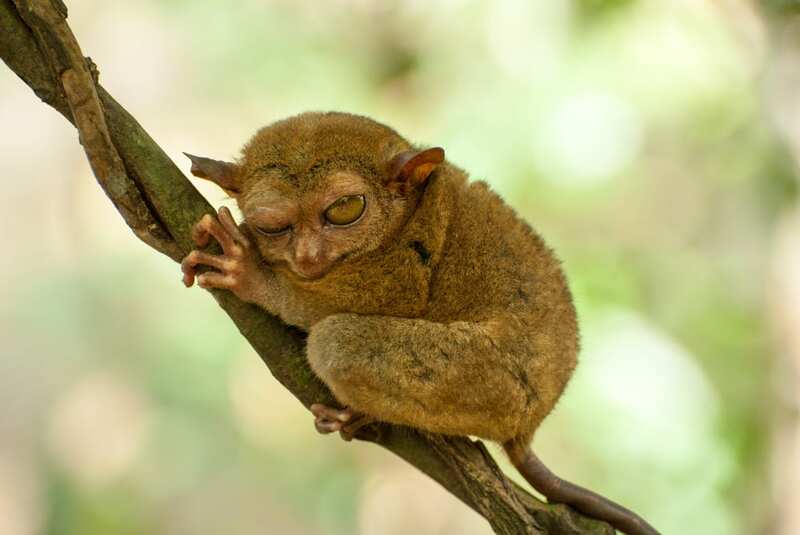 This another weird animal Tarsier has long tarsus in the feet, where its name derived from. It has a humongous eye. It is also known to execute ninja like actions as they capture birds flying from one tree to another. 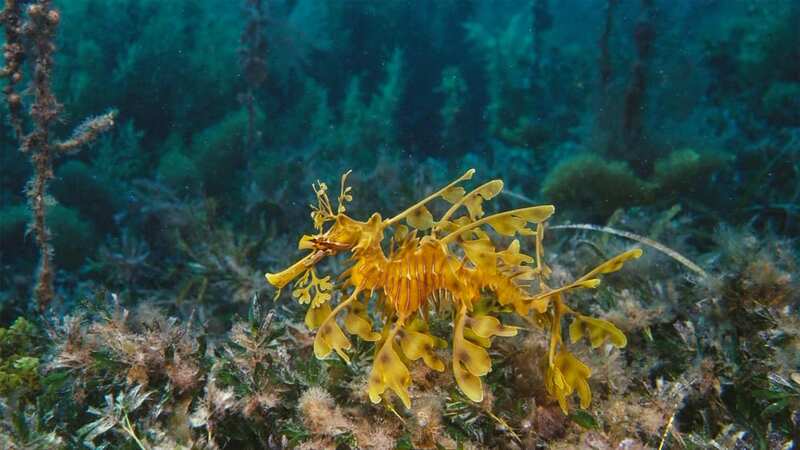 Inhabiting along the coasts of Australia, this sea creature resembles a piece of seaweed as it hovers in the water. The occasional swiveling of their eye or a fluttering appendage is the only way to notice their presence. This weird Yeti Crab was discovered in 2005. 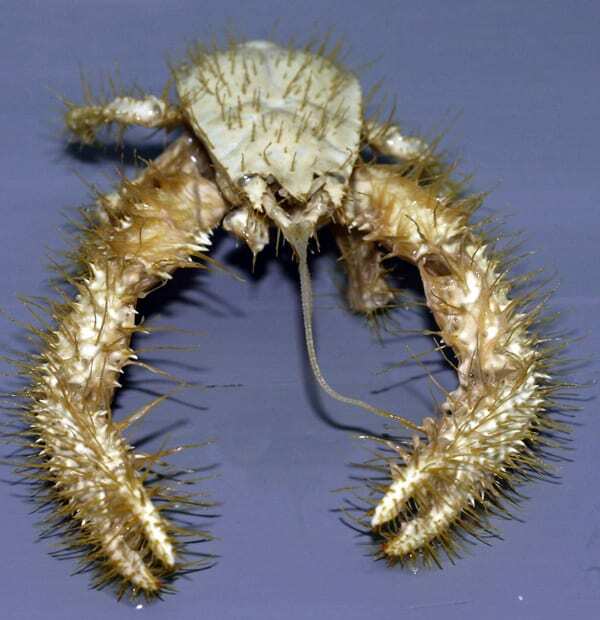 It is more formally known as the Kiwa Hirsuta that can be found within the deep of South Pacific Ocean. It detoxifies the water around the volcanic vents where it inhabits due to the bacteria that can be found in its hairy pincers. Only if you could dive into the utmost depths of the sea, then you can find one of these creatures. Its name is derived from Disney’s famous elephant which likened the creature because of the ear-like fins protruding from their heads. These unique hairy rabbits from Ankara, Turkey were prevalent pets among French royalty in the 18th century. They are often bred for their enormous wool coats. 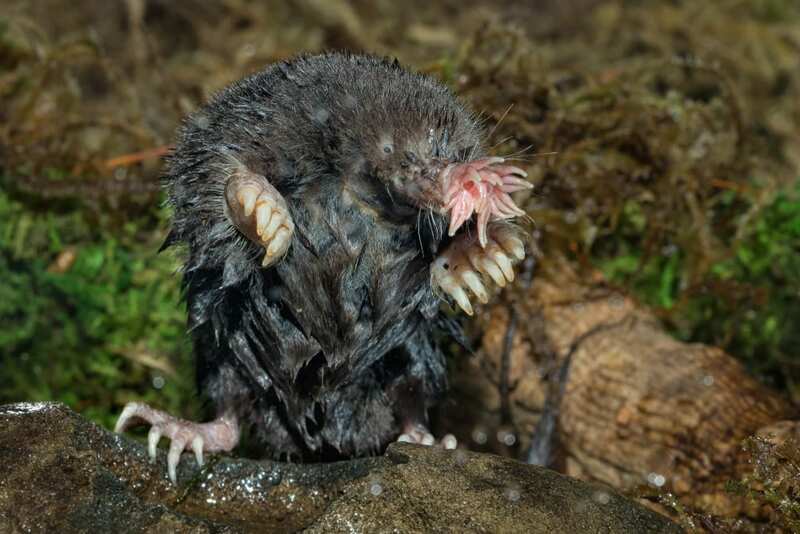 In the North-eastern United States and Canada, you can find the star-nosed mole which has 22 miniature tentacles at the tip of its nose that it uses to look for food. 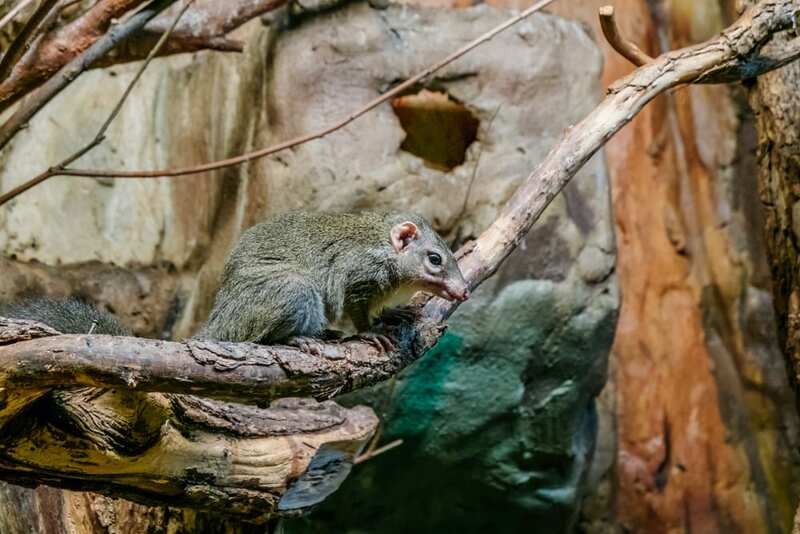 This creature is inhabiting the tropical rainforests of Southeast Asia. 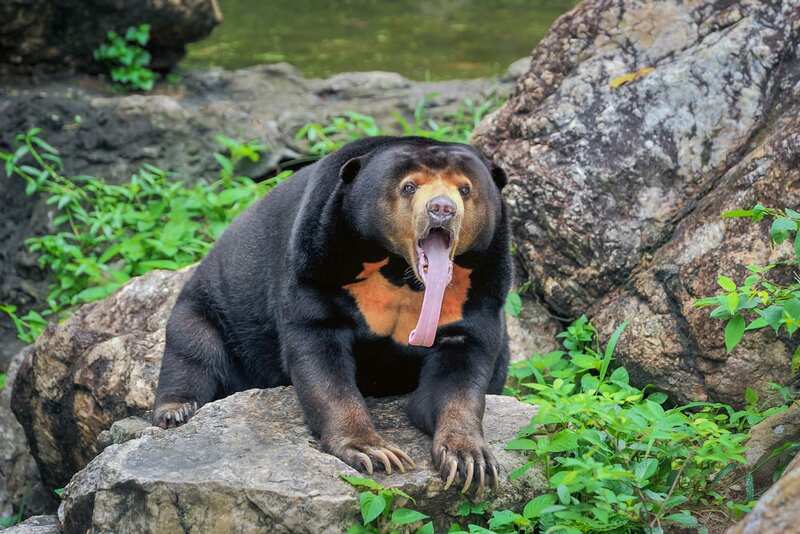 The Sun Bear is also called the “dog bear” due to its small altitude and an extremely long tongue. 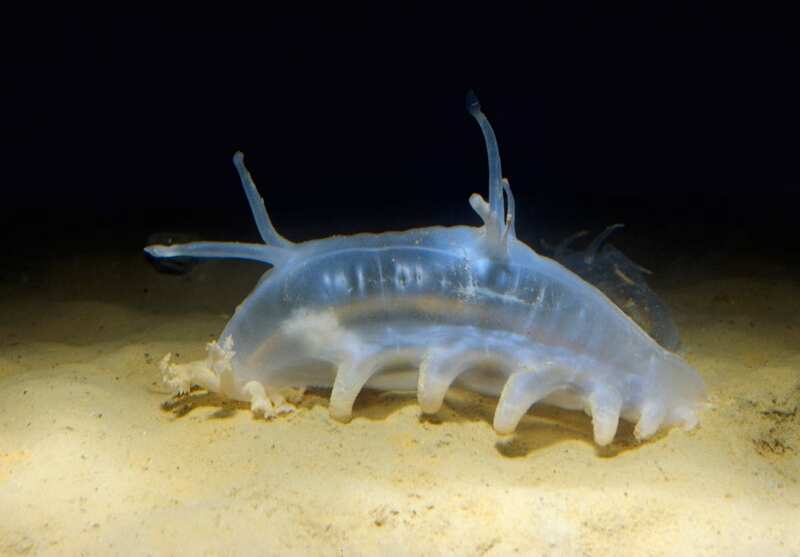 The most disgusting and nastiest marine creature, this species can be found deep beneath the ocean. 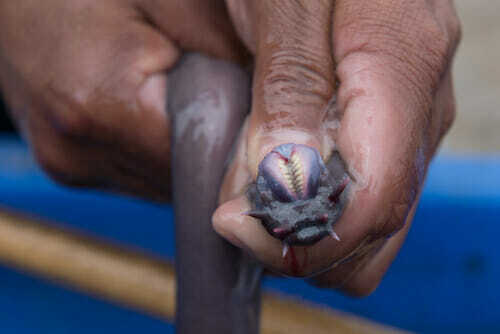 When it wants to get feed, it attaches to a prey, enters through the skin and finally eats the victim fish, inside out. 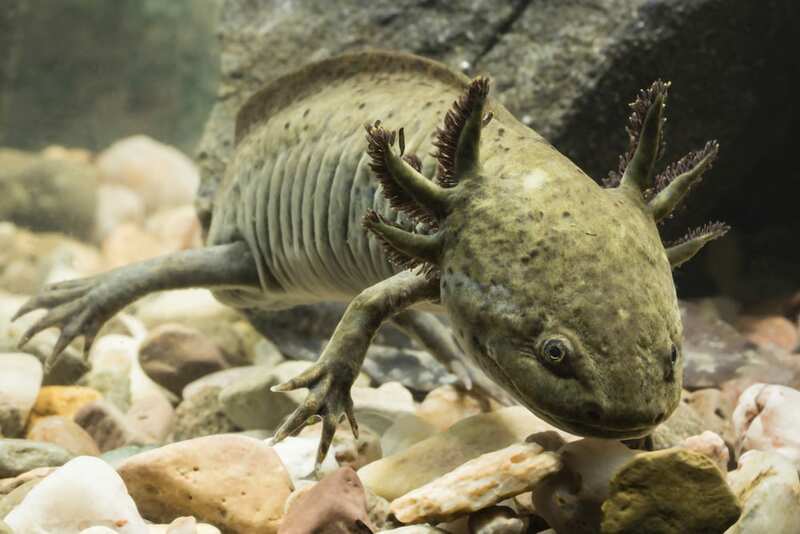 The larvae of this species (of Mexican Mole Salamander) failed to experience a metamorphosis, thus, the adult ones stayed gilled and also aquatic. They sprang from the lake of Mexico City and is usually used in studies because of their unusual ability to revitalize themselves.